I have been trying to improve my drawing skills to better illustrate how my sticklebacks behave and in what way personalities matter in collective behaviour. 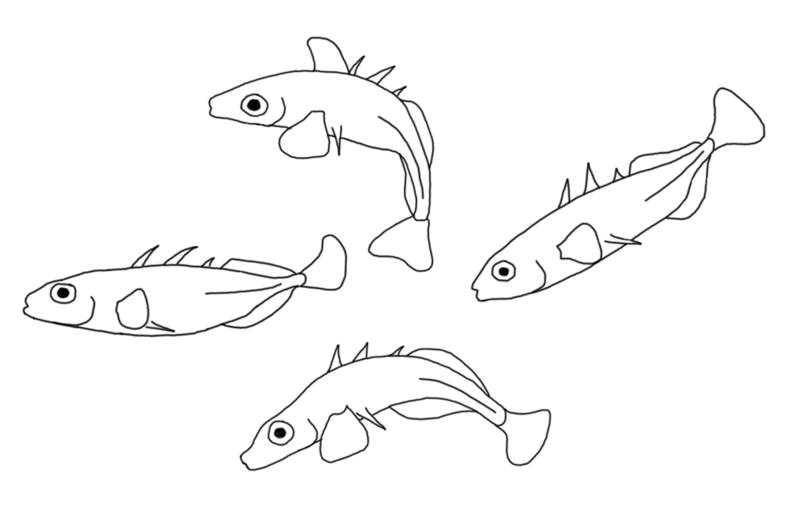 I still have a far way to go but this is my latest quick sketch that shows four sticklebacks with different morphologies. When I get more time on my hands after I hand in I will try to get some more elaborate drawings done!